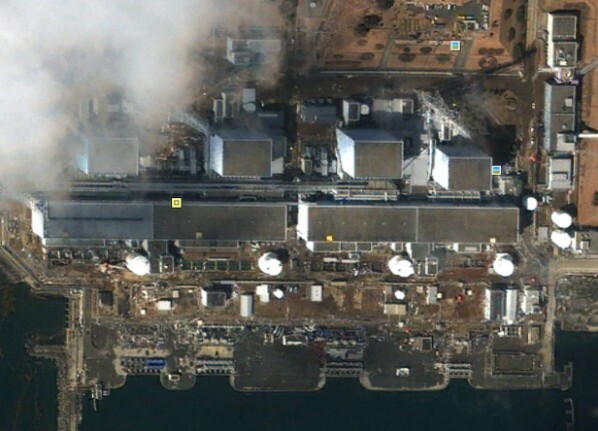 Officials at the US Federal Aviation Administration have taken the lead in the global response to the deteriorating situation at the Fukushima Daiichi nuclear power plant in Japan. All options were available, the government body said, including the rerouting of Japan-bound flights if the nuclear crisis there worsened further. At present a Japanese imposed no-fly zone around the site is preventing civil aviation from accessing the area, with fears planes could spread contamination further afield. “If the situation at Fukushima worsens and we see credible indications that radiological hazards to civil aviation exist beyond the flight restriction areas the FAA is prepared to take air traffic management measures, including the rerouting of air traffic,” explained a statement. The move comes following a series of explosions at the Fukushima Daiichi nuclear power plant, prompting the Japanese emperor to make a rare public appearance. Japan faced a natural disaster of an “unprecedented in scale” said emperor Akihito, who added he was “deeply worried” in a live television appearance. Air China has cancelled some flights to Japan, mainly due to the operational capacity of airports. These include departures from Beijing and Shanghai to Tokyo today. Lufthansa confirmed it is diverting planes meant for Tokyo to Osaka and Nagoya via Seoul and that this schedule would remain in place until the weekend. However, these appear to be exceptions, with carriers from many European carriers continuing to operate as normal. In the UK Virgin Atlantic and British Airways said flights to Narita and Haneda airports would continue as normal, while Air France-KLM was actually increasing capacity on its daily flights from Paris to Tokyo. Alitalia and SAS also reported no changes in schedules. Cathay Pacific, AirAsia, Malaysia Airlines, Air New Zealand, Thai Airways, American Airlines and Delta Air Lines were also operating as scheduled. Despite the optimistic response from international carriers, national governments have been markedly more reticent when advising citizens travelling in Japan. The State Department urged US citizens to avoid tourism and non-essential travel to Japan, in line with advice from Great Britain, France, Germany and several smaller European states. Non-essential embassy personnel and dependents are being sent home, the Philippines’ ambassador to Tokyo, Manuel Lopez, said.